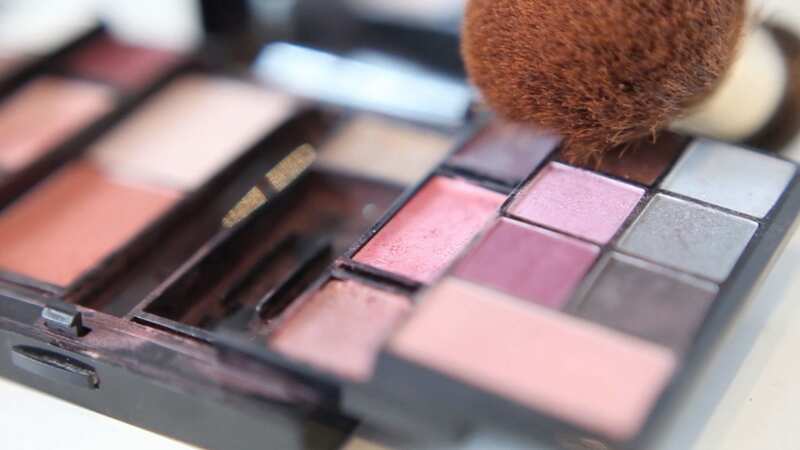 Welcome to Chic Beauty Academy, the nation-wide beauty academy who supply accredited NVQ beauty courses across various sites in the UK and Northern Ireland. Here at Chic Beauty Academy Belfast, we deliver a range of insightful and interactive, accredited NVQ Beauty courses in the City of Belfast. Upon qualification, our NVQ Beauty Course Belfast graduates will benefit from their learning by being able to offer a broader portfolio when seeking employment in their chosen industry giving them a competitive edge in the beauty therapy industry. Alongside this, course graduates will learn a broad skill set adaptable to a range of working environments in the beauty industry, allowing course participants to take their beauty career down a path of their personal choice. We take a real hands-on teaching and learning approach to the various courses delivered here at Chic Beauty Academy Belfast so participants can really adapt and hit the ground running in their chosen career path and start earning doing the thing they love: beauty. Why Invest in your NVQ Beauty Course in Belfast? A commonly overlooked aspect of choosing a career in the beauty industry is this idea that you’re joining an industry which will always exist offering continual development as beauty, technologies and therapies continue to advance. Gaining those all important skills in beauty therapies allows you to join an ever-growing industry which is becoming and an ever-growing, ever-changing industry. Take the leap and make the people of Belfast feel beautiful with your new found skills at Chic Beauty Academy. Elevate self esteem and give both men and women combined a real sense of happiness with your newly acquired skills today. If you’re interested in the beauty industry and have a real passion for building peoples self-esteem and making everybody beautiful than Chic Beauty Academy Belfast is the place for you. Chic Beauty Academy deliver a range of courses designed to showcase and strengthen your skill base in the various areas of the beauty industry, really pioneering your abilities with various beauty techniques and methods which are specifically designed to develop your skills making you the best beauty therapist you can be. NVQ Beauty therapy courses in Belfast come in many forms. Our NVQ Beauty Courses in Belfast are NVQ accredited and vary in length from course to course. Each of the NVQ Beauty courses we deliver differ in terms of content, dependant on the beauty course you’ve selected. Here at Chic Beauty Academy Belfast, our expert tutors take and adapt their teaching approach to one which works in educating learners efficiently in a hands on fashion which means the skills you’re learning are taught in a way where they’ll become second nature to course participants. 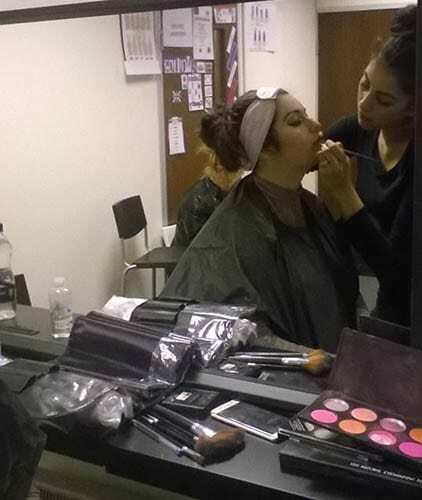 Our NVQ beauty courses are designed for people of all abilities. Our range of different levels means we’re able to deliver courses suited to beginners, intermediate-levels and advanced-levels therefore everybody is welcome. For more information on our specific NVQ Beauty Courses Belfast (including funding and course start dates), contact our friendly team today. If you’d like to learn all there is to know about beauty then you’ve come to the right place. Here at Chic Beauty Academy, we provide an extensive range of accredited beauty courses in Belfast and throughout Northern Ireland and the rest of the United Kingdom for learners of all abilities. All our courses are administered by some of the most highly trained beauty specialists in the country who will do all within their power to ensure you are armed with all the skills and knowledge necessary to provide the very best service for your own clients when you become proficient yourself. So whether it’s eyelashes or spray tanning that take your fancy, get in touch with us today by giving us a call on 01642 880034 or sending an email to enquiries@chicbeautyacademy.co.uk detailing all your requirements and we’ll do our best to get back to you within 24 hours.